Wednesday is always fight night at Next Level. 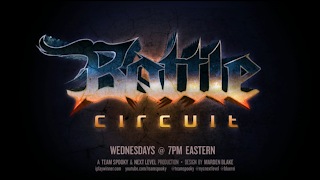 Watch the live Battle Circuit 29 stream inside. 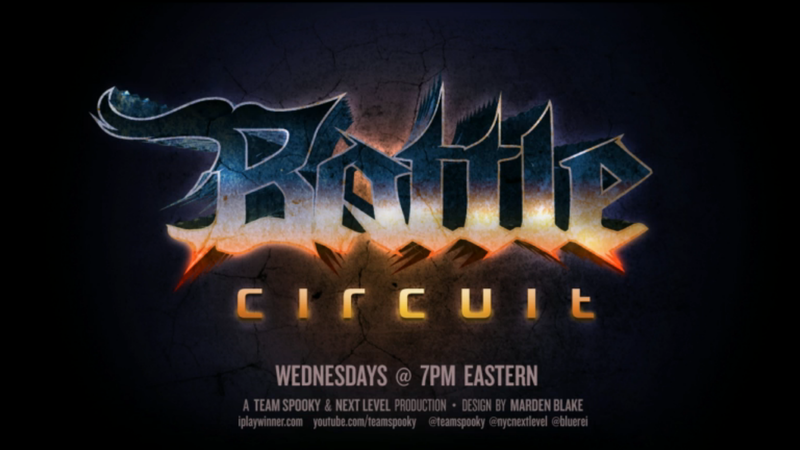 Tonight (July 24) marks the 29th Next Level Battle Circuit event in Brooklyn, NY. The event is set to begin at 8 p.m. ET. Three games take the floor at the tournament event. The games are Super Street Fighter IV: Arcade Edition 2012, Injustice: Gods Among Us and Ultimate Marvel vs. Capcom 3. Below is the live stream hosted by Arturo "TS Sabin" Sanchez. You can also engage in the chat. 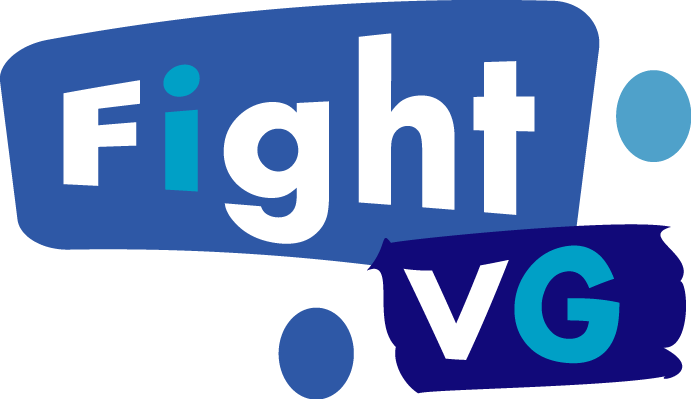 Visit Challonge for the brackets.